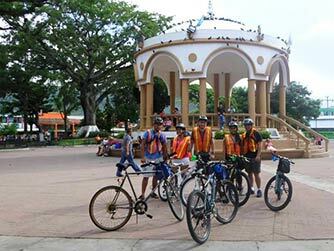 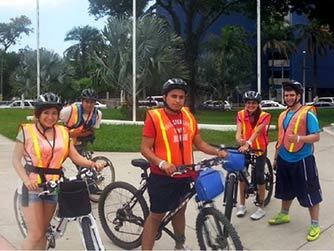 We are the first tour operator in El Salvador to provide city bike tours and bike rentals. 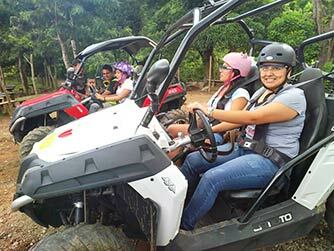 We also offer air tickets, hotel stays and tourist activities in El Salvador and elsewhere in the world; private tours throughout El Salvador. 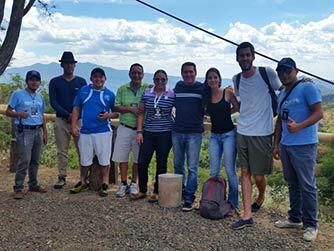 We look forward to able to show our beautiful El Salvador.